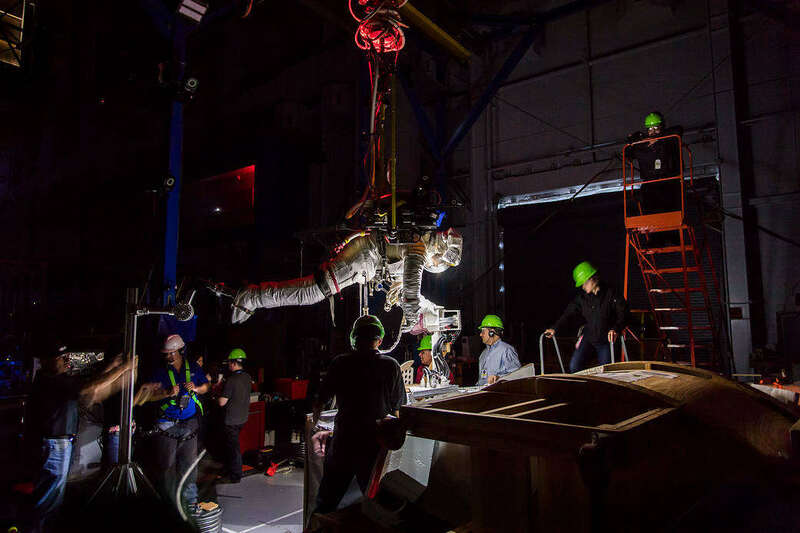 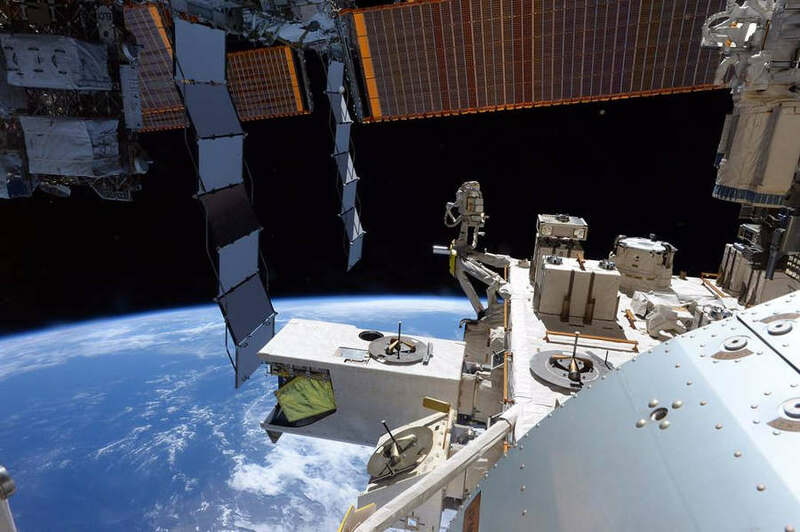 Engineers and astronauts conducted testing in both light and darkness to mimic the 90 minute day-night cycle the astronauts experience in orbit. 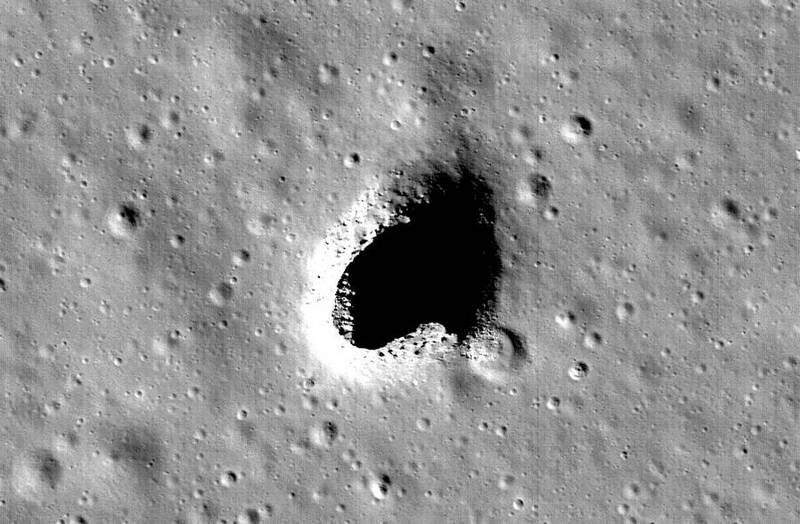 The existence of a huge open lava tube in the Marius Hills region, could be used as an underground colony on the Moon. 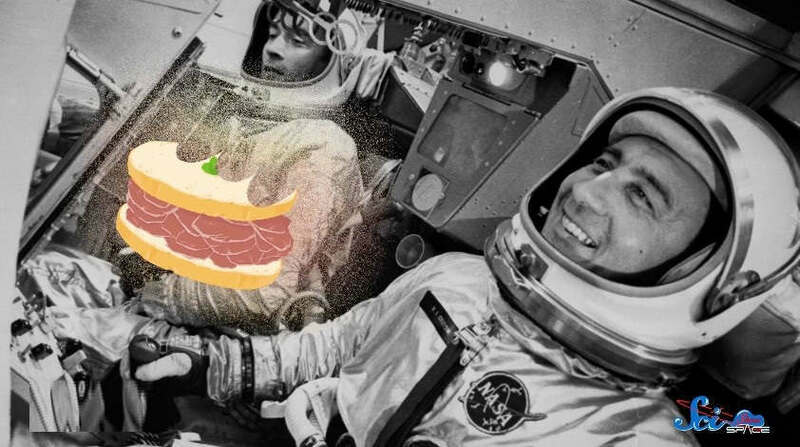 This is how to rescue an astronaut on the Moon, in the event of an emergency. 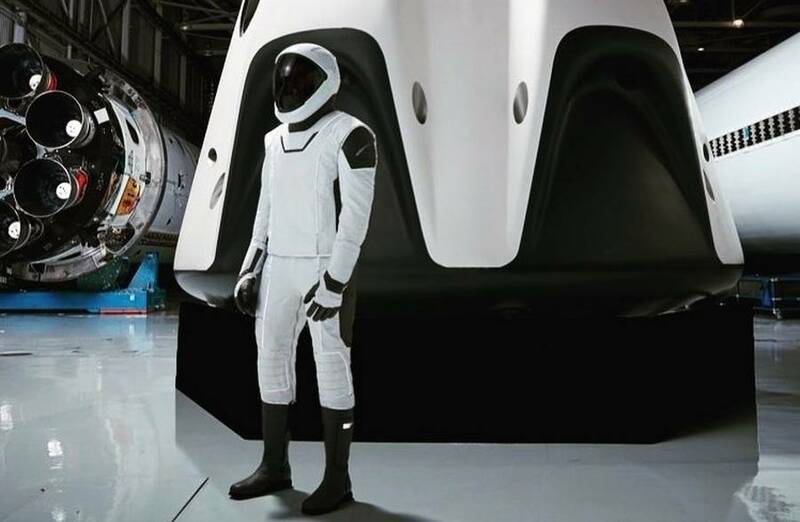 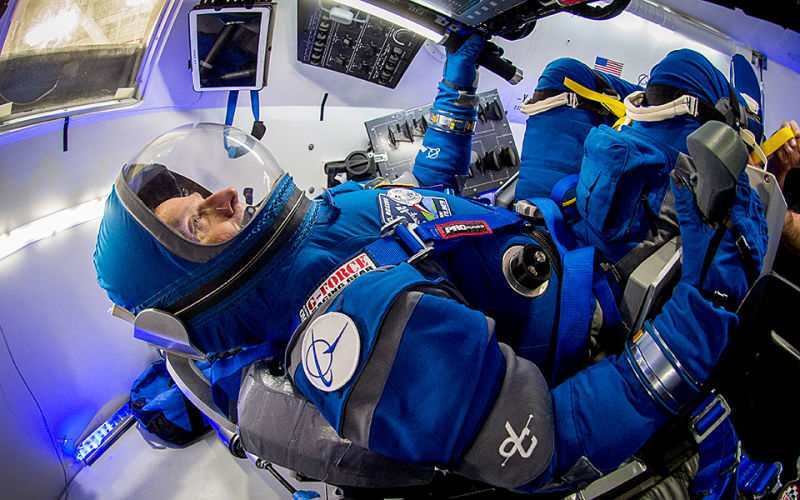 Elon Musk reveals the ‘Stormtrooper’ spacesuit, created to blast astronauts into orbit next year. 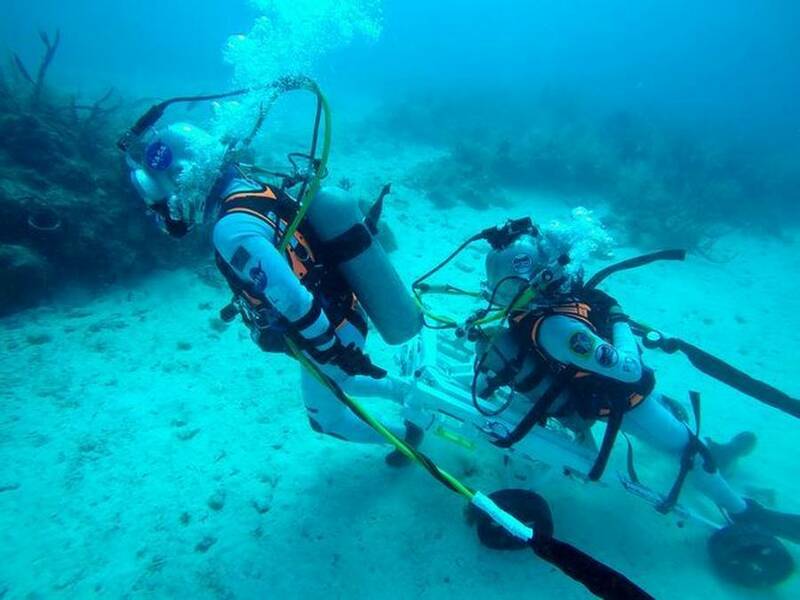 There are lots of things that you’re allowed to do on earth that are forbidden if you’re an astronaut. 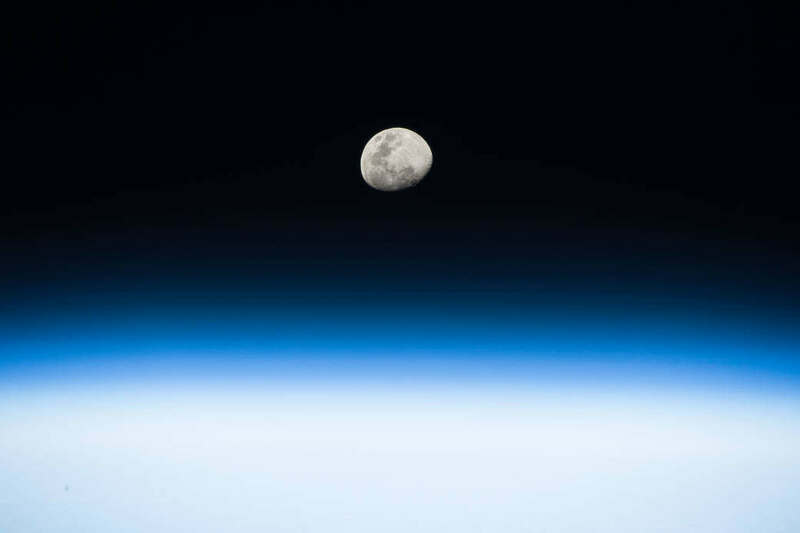 NASA astronaut Jack Fischer tweeted this photograph from the International Space Station. 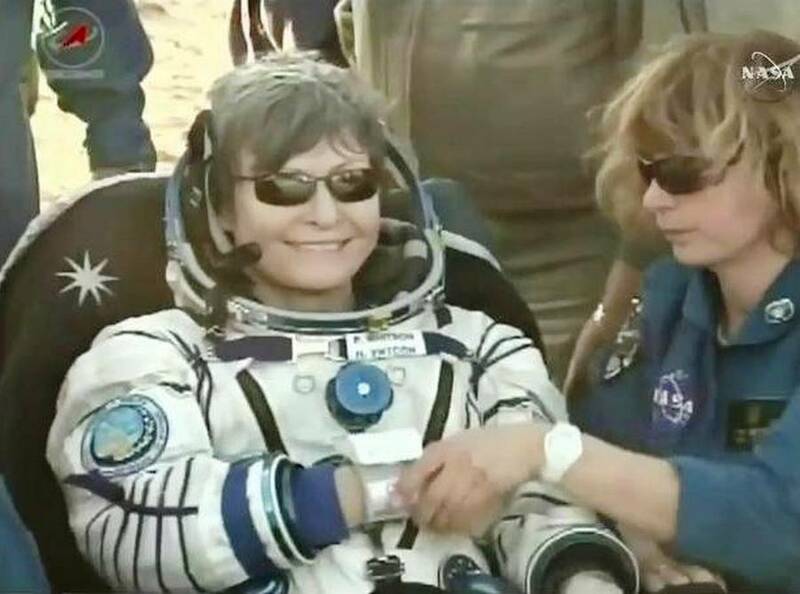 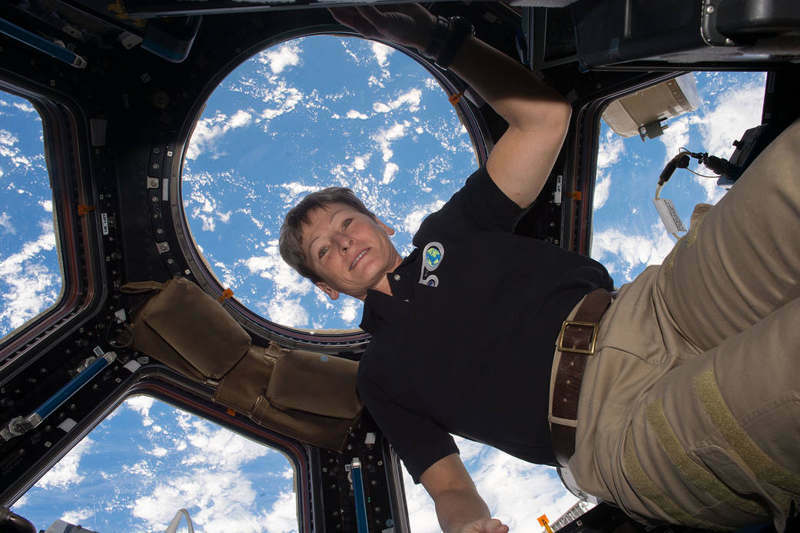 NASA astronaut Peggy Whitson sets spaceflight record, by staying in orbit 534 days, 2 hours, 49 minutes and counting.